Infuse never fails to amaze us. If you’ve gone through my first review of this awesome video player, you might remember that we concluded it as one of the finest in its class. 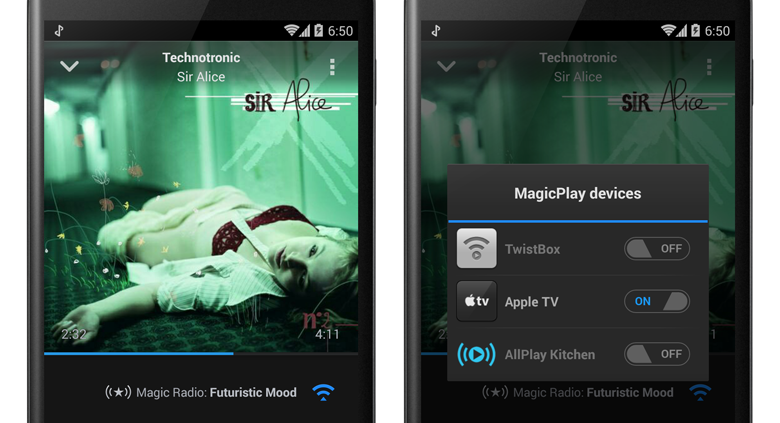 Supporting almost all known formats on Earth, smooth streaming from network devices, a plain flat iOS 7 based design and an elegant solution to the subtitle problem, we thought Infuse had reached as far as a media player could. But with the latest update Infuse 2.2.2, FireCore raises that bar still higher. 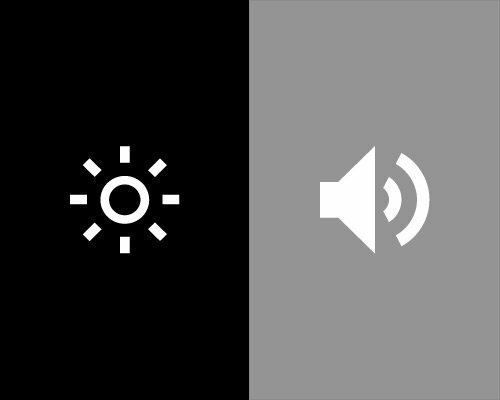 New gestures for easy control of videoplay: similar to Android phones, you can now scroll vertically on left side to change the brightness and on right side to control the volume. 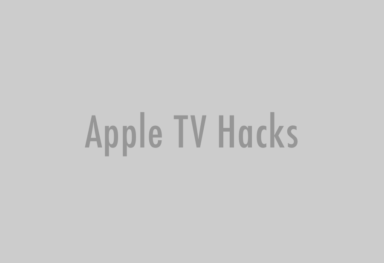 Two finger tap to play/pause and swipe horizontally for fast forward / rewind 30 seconds. Orientation lock for those movie-on-the-bed times. Import subtitles from other apps. I generally use Subtitles.org to search them directly within the app. But importing them from Skydrive or other apps will be useful if you’re a cloud person or are using other srt sources. 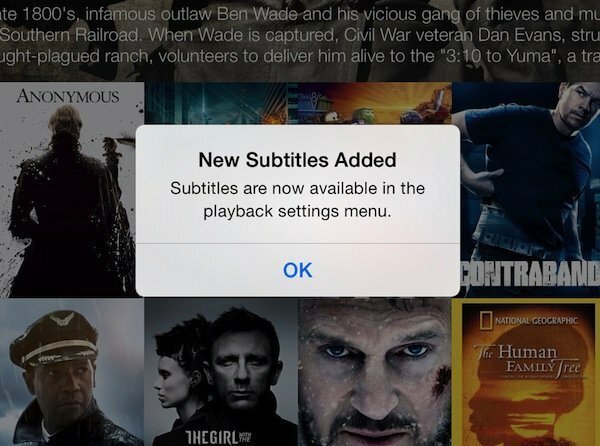 Infuse 2.2.2 also lets you choose from a list of subtitles, instead of automatically pulling the one with the same name. Now THAT, I like! In addition, they’re bringing a handful of other improvements and bug fixes too. Infuse 2.2.2 is available as a free download from the App Store, but the premium pack needs a worthy $4.99 in-app purchase. As usual, for previous owners, this will of course be a free update. Read our review of Infuse 2.